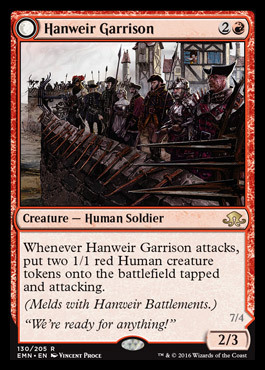 So how many of you realized how cheap Standard is right now? Did you know every single one of the best decks can be built from scratch for less than $500? What’s causing all this? 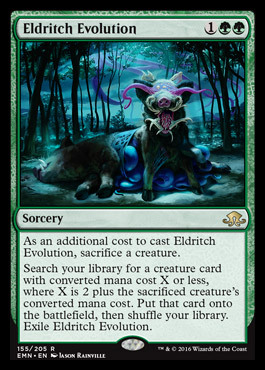 Have you looked at the expected value from a box of Battle for Zendikar if you don’t include expeditions? 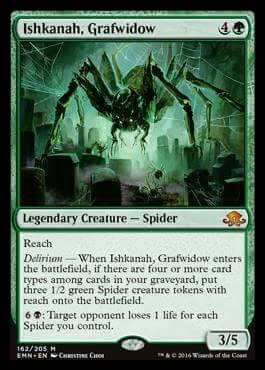 It’s miserable compared to Shadows over Innistrad and Dragons of Tarkir. 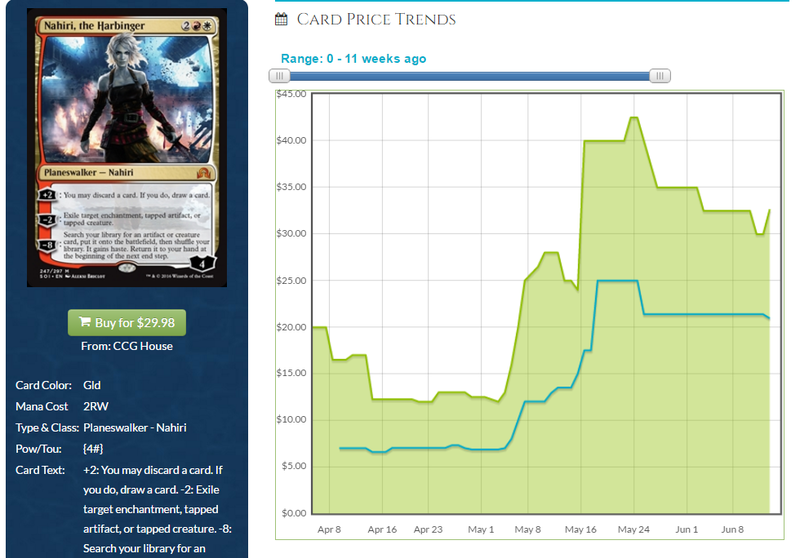 Is it a surprise that Battle for Zendikar boasts the most expensive expeditions by a long shot? I don’t think so. 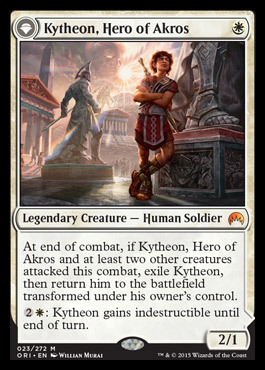 We saw a similar effect on the Khans of Tarkir booster box expected value. 5 rare lands (the fetch lands) were often 5 of the 6 most expensive cards in the set for much of it’s lifetime in Standard. 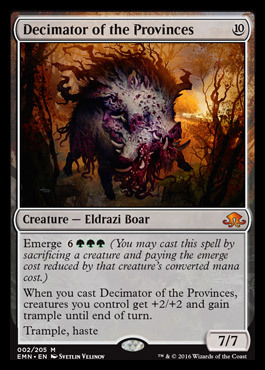 Now the Zendikar Expeditions are playing a similar role taking almost the entire expected value of a box of Battle for Zendikar and shooting it into the floor. 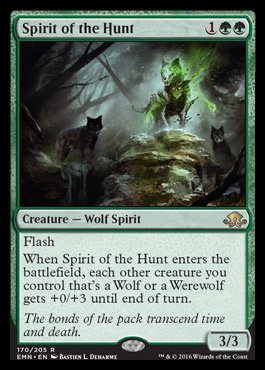 The only difference this time is the most expensive cards are not Standard legal or necessary to play Standard. 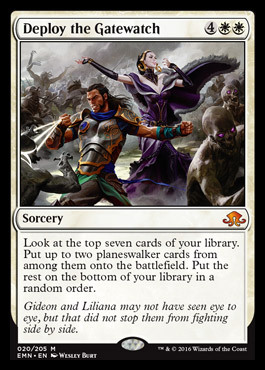 What this leads us to is Gideon, Ally of Zendikar (the most played card in Standard) being a mere $22 despite being played as a 4 of in about 55% of decks. 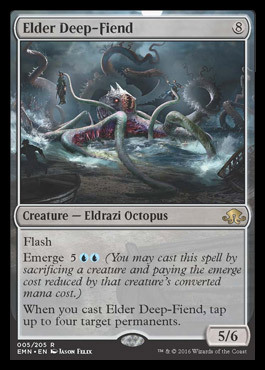 You know what happened the last time we had a card this dominant in Standard? His name was Jace, Vryn’s Prodigy. Maybe you remember him. 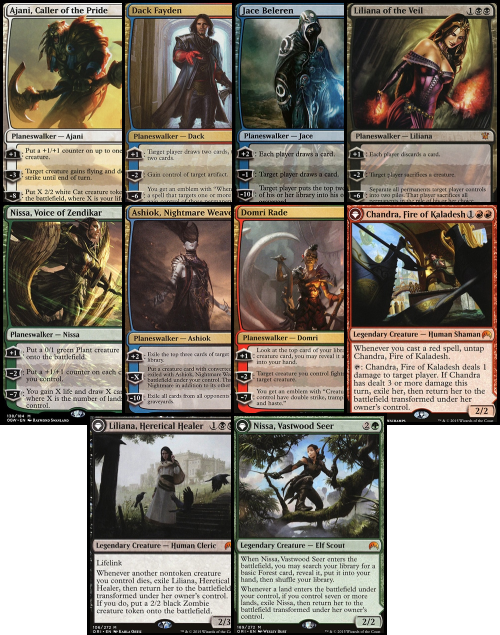 Sorted by rarity we have 2 Mythics, 6 rares, and 2 common or uncommon cards. 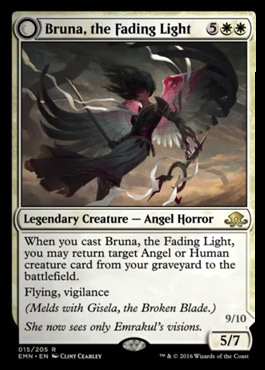 As far as rarity break down is concerned, that’s pretty awesome for the players. 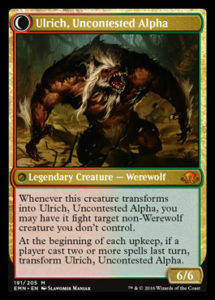 Rares appear approximately twice as often as mythics on print sheets so there is approximately twice as many of them available for players to use. 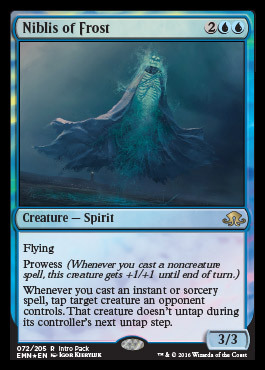 Just off this list are some of the most powerful creatures in Standard, Reflector Mage and Duskwatch Recruiter at uncommon. This level of power in the lower rarity cards hasn’t been seen in a long time. 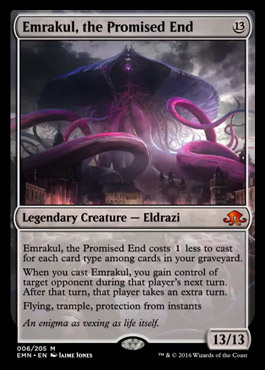 It almost reminds me of the days of U/G Madness where a top tier deck was dirt cheap to build. 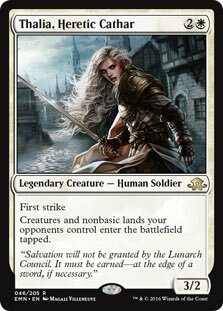 You can build the white humans deck (which won the last SCG Open) for under $200. In October of last year I wrote this article about the insane price of Standard. Only two sets have rotated since then and we’re looking at some of the lowest card prices in years. 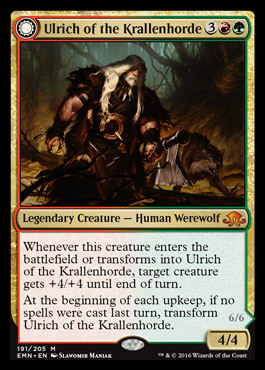 Compared to the Khans of Tarkir Standard, there are almost no cards now that you can play reasonably in Modern and Standard. 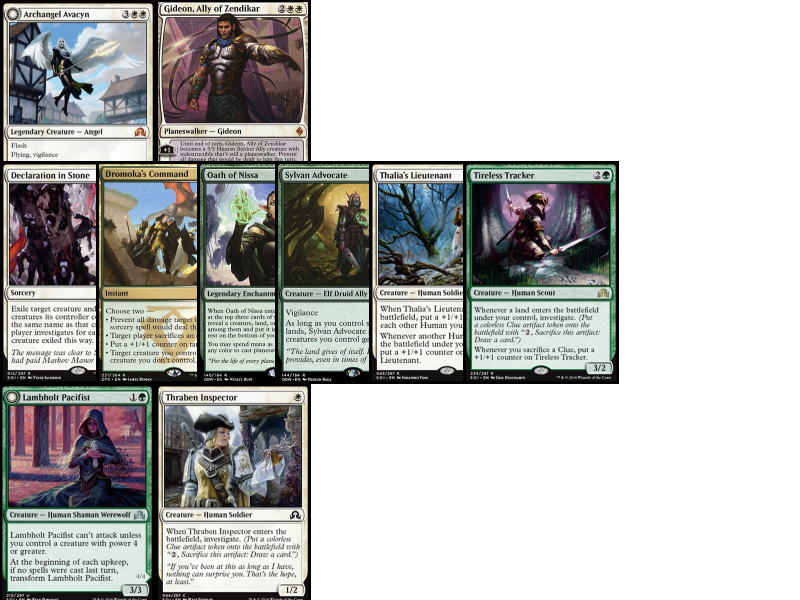 The Atarka Red deck from last year was a few Goblin Guides and Lightning Bolts from a servicable Burn deck. 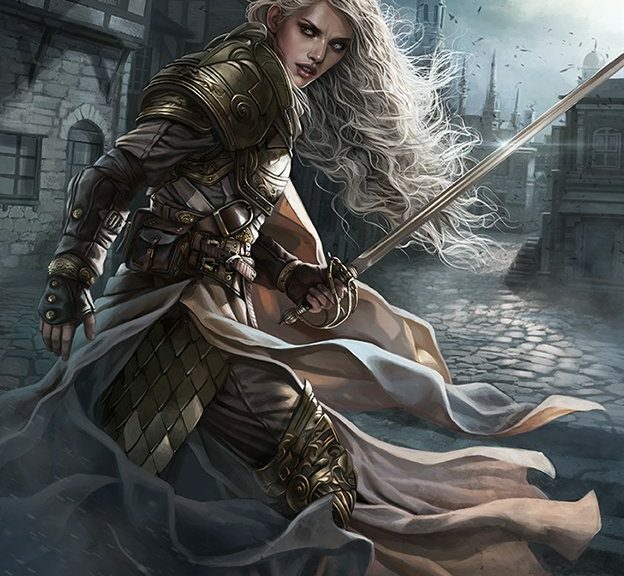 Although some people have tried to play G/W tokens in Modern, it hasn’t caught on with the same fervor that would insulate the cards against price drops. 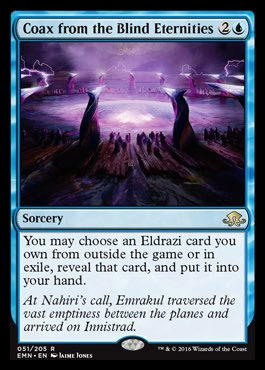 Nahiri was arguably the best card to come into Standard since Dragons of Tarkir or Magic Origins and it still can’t hold it’s price. Some of it was being high demand for a few weeks and some of it was just under performing. The other part of this problem is Nahiri really isn’t performing at the numbers necessary to carry the price tag. 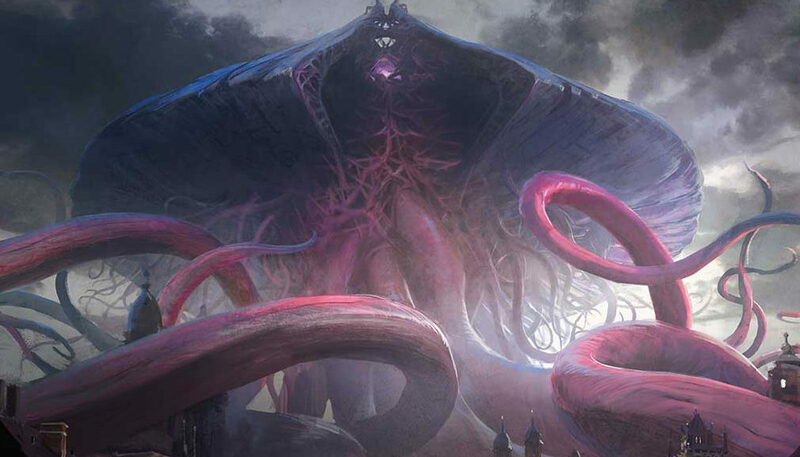 None of the top 10 most played cards in Standard are seeing any kind of widespread play in Modern. They’re not as ubiquitous as the fetch lands and as such don’t issues maintaining a reasonable price. 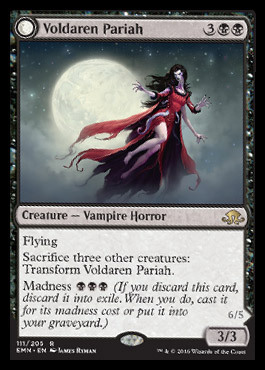 You could make an argument for Collected Company but that card doesn’t see enough play in Modern to warrant a large price tag. 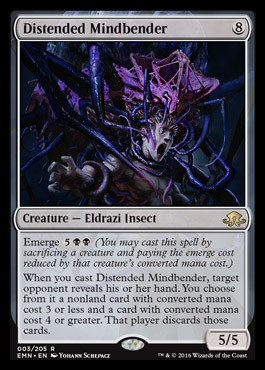 It’s currently not the best strategy in Standard so it has a reasonable price point. People are getting rid of Dragons of Tarkir and Magic Origins cards quicker than I could have ever imagined. 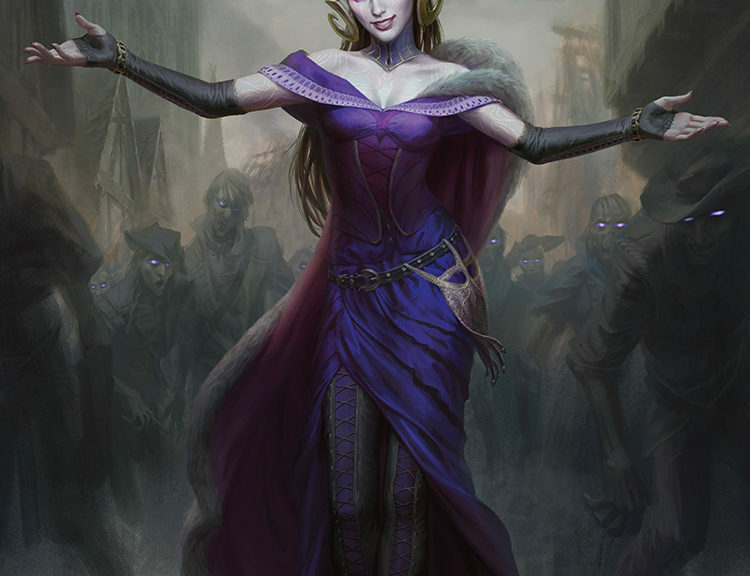 We have one more Pro Tour where they will be legal but some cards are falling off a cliff far before their time. Dromoka’s Command and Collected Company would extremely expensive if they were not printed in a Clash pack and also going to rotate in the fall of this year. Faster rotation means there is slightly less time to play with some cards but it means more overall time where they’re at a lower price. 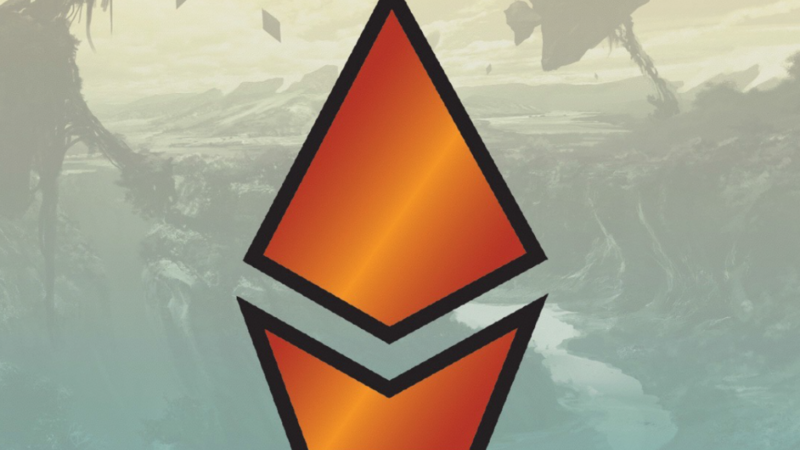 In years past, the “older block” cards became more valuable up to a point (approximately 6 months before rotation) where they would start to drop off. Since every rotation now is 6 months before the next rotation, people are selling off quicker and making it cheaper for people to buy in for a few months. 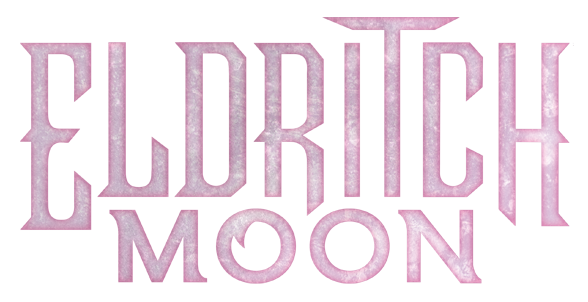 Modern PPTQ season starts with the release of Eldritch Moon. I know I’ve been harping on it but don’t keep waiting to finish your Modern deck. Eternal Masters supply is too low. We likely already saw the prices bottom out as people are buying into singles. Don’t wait if you need any. It’s unlikely they get cheaper.